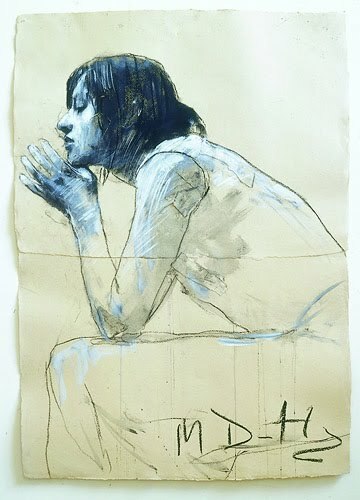 These artists are: Jenny Saville, Steve Huston, Mark Demsteader, and Alex Kanevsky in that order. I've been too scared to ask, but I've got to. So who did the last one? Is it Alex Kanevsky? or someone else? 4 artists, 5 paintings. 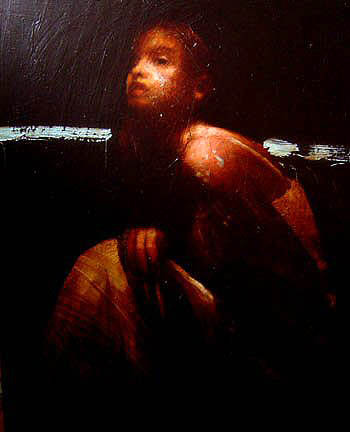 And the middle one is surely Mark Demsteader, because it is signed. "tthate" Is that a reference to the artist I should know? 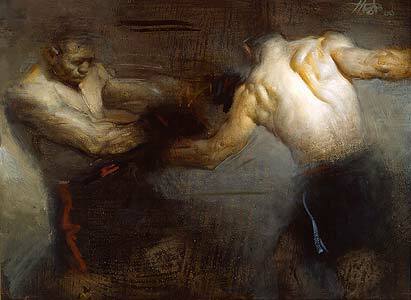 look up lucian freud, hes also amazing, and all the artists you mentioned except for steve huston (i never heard of him till now) are my inspirations.